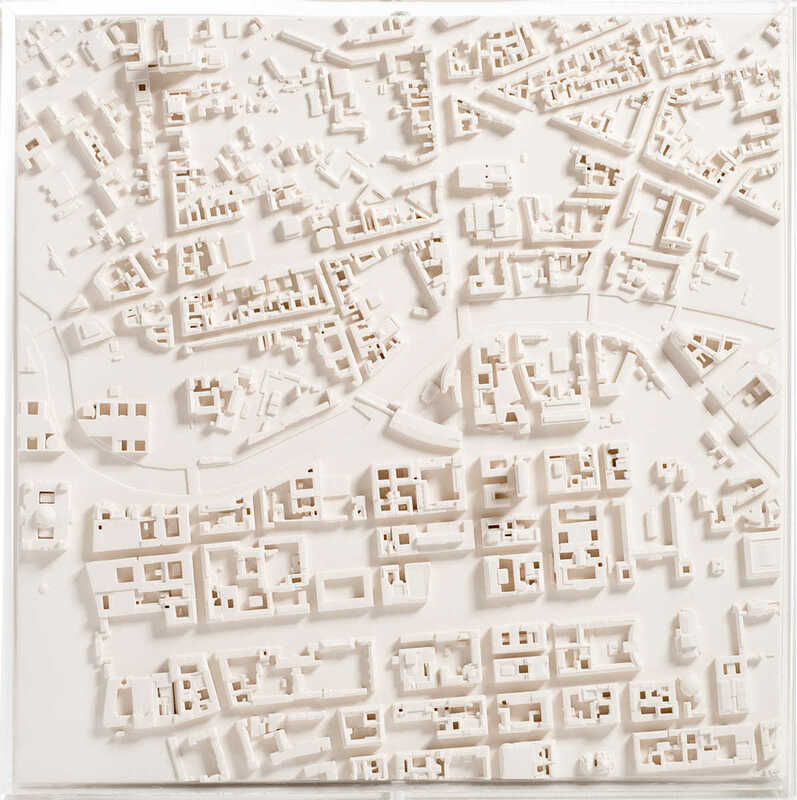 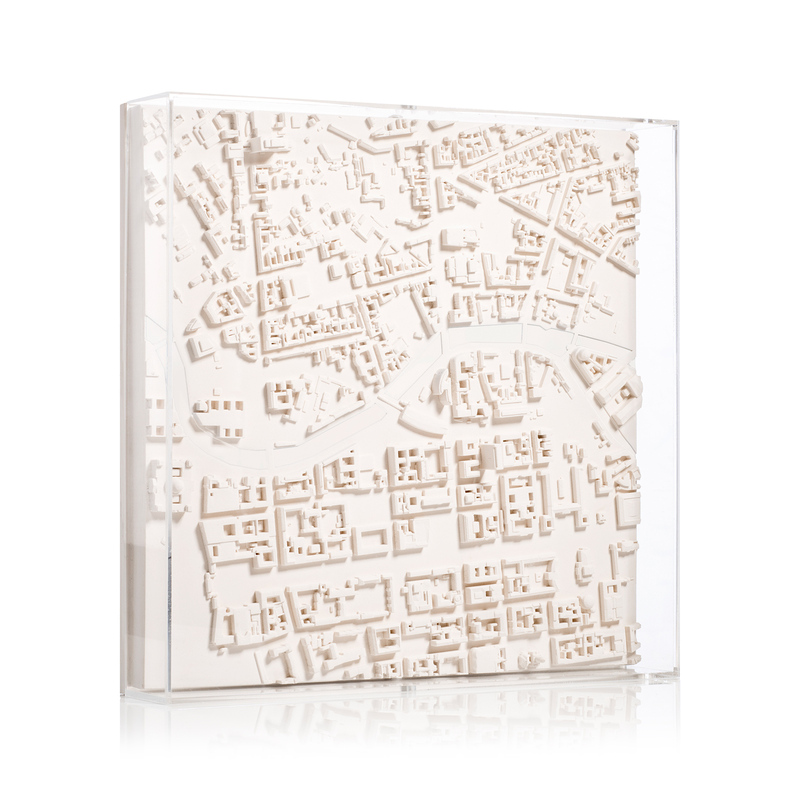 Based on accurate data this urban architectural model shows the fascinating urban fabric and development of Berlin. 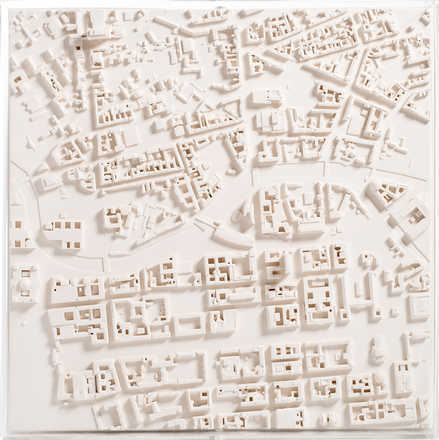 The area of 1.5km x 1.5km is centred on the intersection of the River Spree and Friedrichstraße. 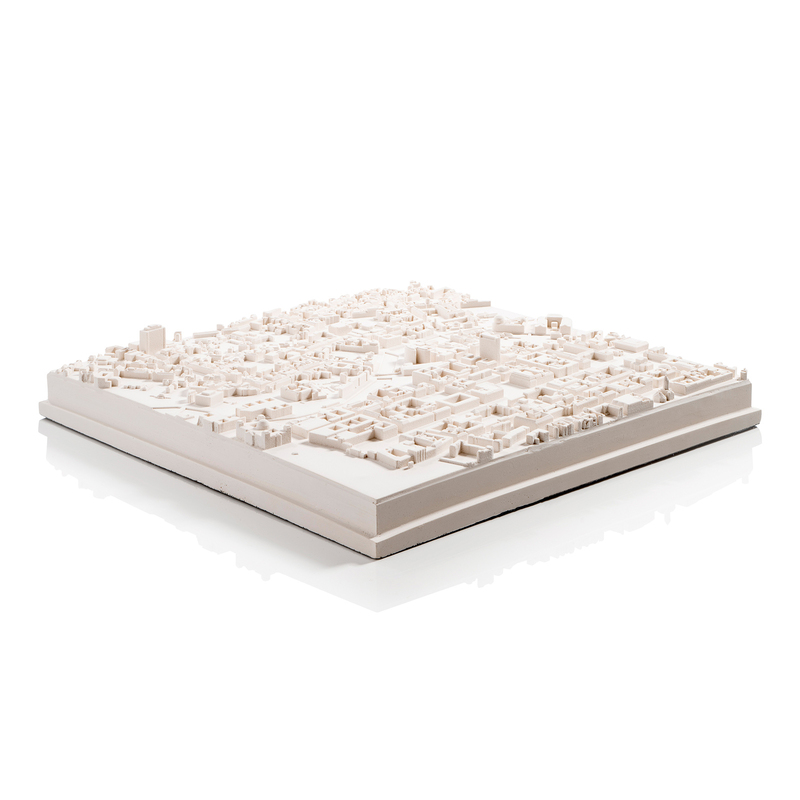 The model can wall hang or be displayed on a desk or table top. 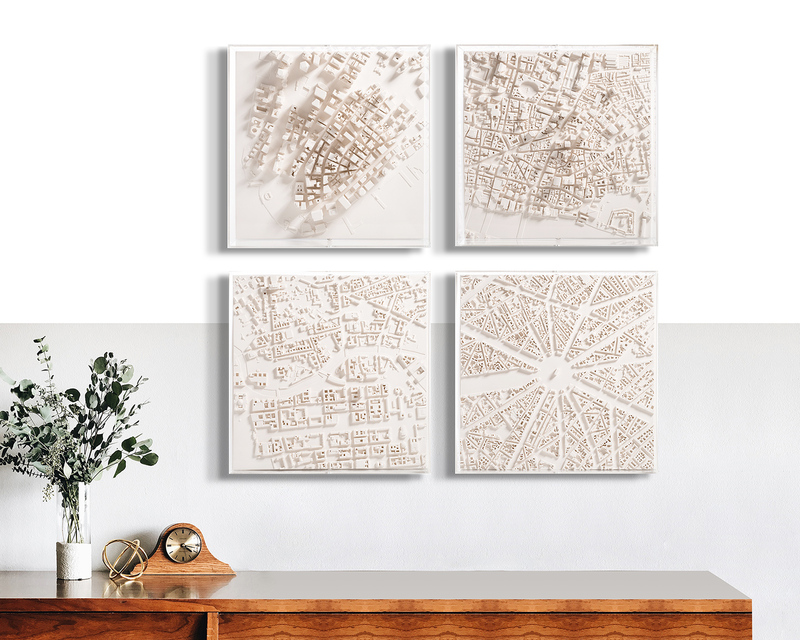 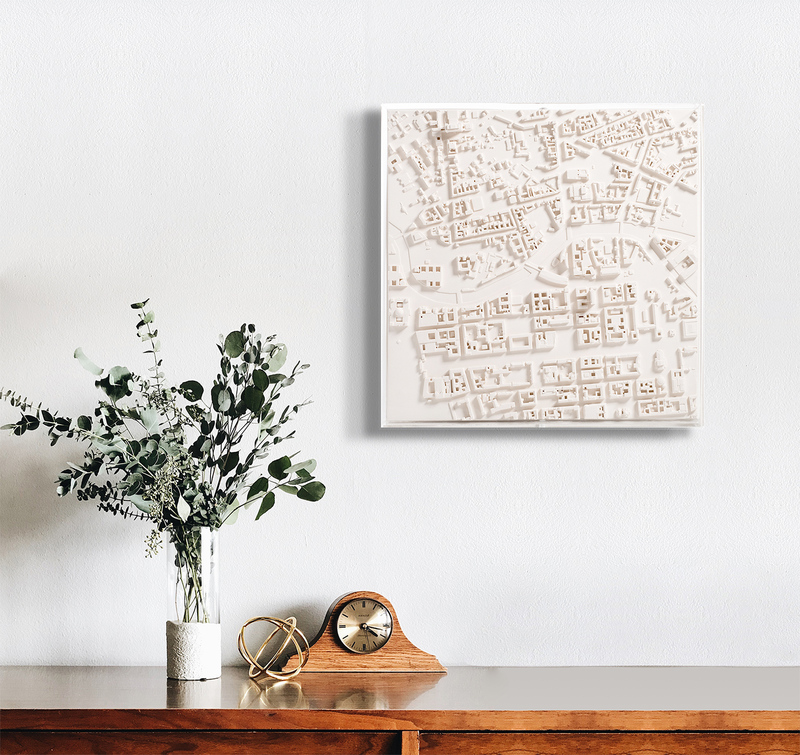 Artwork "Berlin" from Chisel & Mouse has been added to your shopping cart.